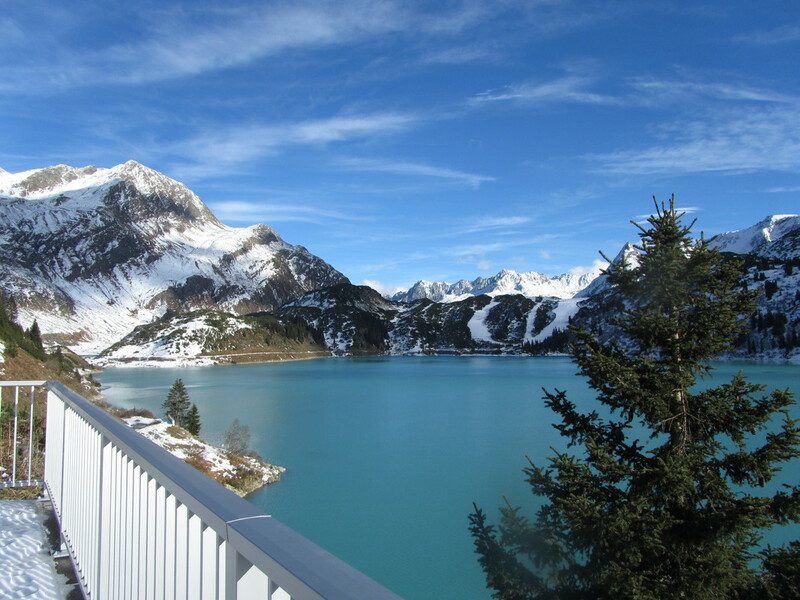 In a spectacular way, you reach the Silvretta lake at 2,032 meters above sea level in winter. The Vermuntseilbahn takes you to the mountain station and from there ride shuttle buses through the cleared tunnel into the winter landscape. 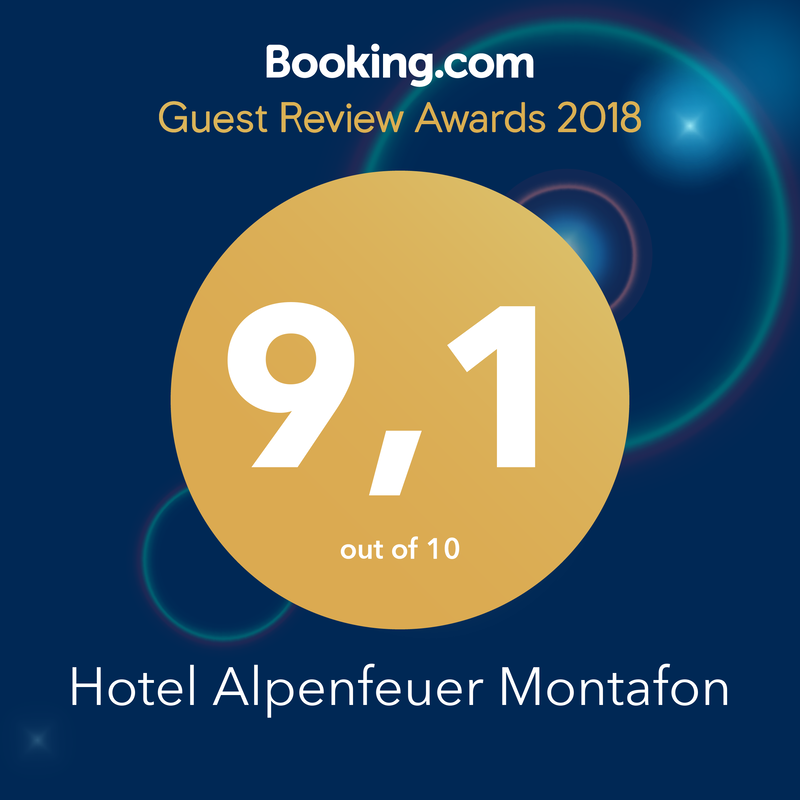 Once you arrive at the reservoir, you will be able to enjoy a breathtaking panorama of the 3,000s of the Silvretta, including Piz Buin (3,312m) on our highest mountain. 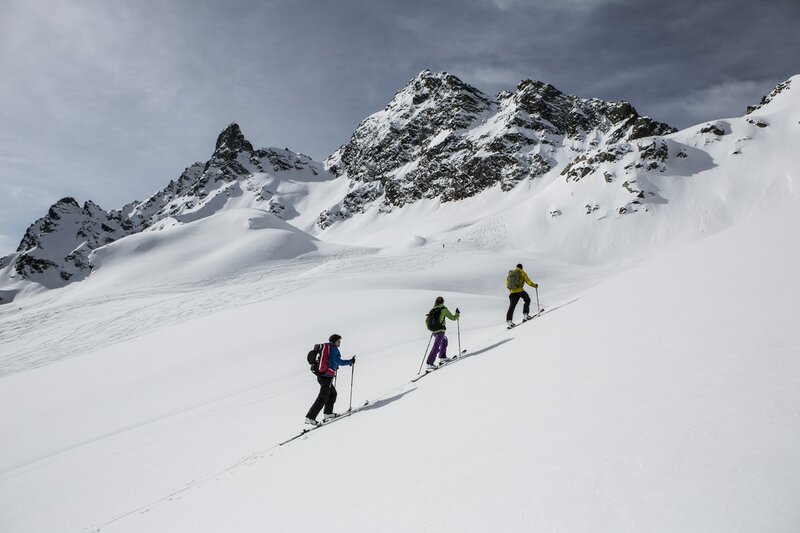 Enter a snowshoe hike, hike over the frozen Silvretta lake or explore the idyllic mountain world on a ski tour. 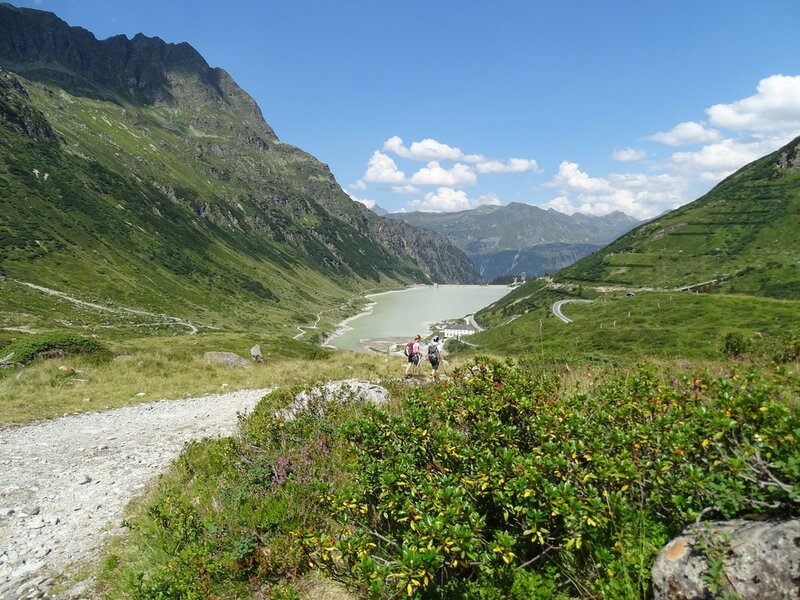 You will also find the most beautiful high-altitude trails on the Silvretta Bielerhöhe. What in the winter the resting, that in the summer are the mountain bikers or motorcyclists. The Silvretta Hochalpenstraße leads over 34 bends from Partenen, the last place in the Montafon, to the Silvretta artificial lake. In the summer, a beautiful panorama and a wide range of tours opens up. Whether you are looking for a cozy hike around the lake or a high-alpine trip to one of the surrounding peaks, there is something for everyone. Huts like the Saarbrücken or the Wiesbadener hut also invite you to a cool drink during a strenuous hike. Also for mountain bikers the Silvrettagebiet offers some nice tours. A tip: the Silvretta E-Bike Safari offered by BergePLUS.